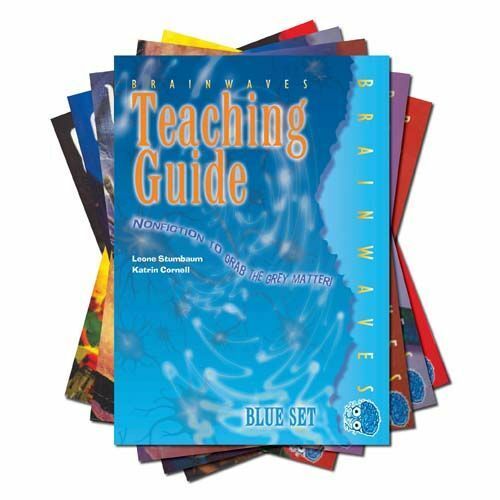 This pack contains 6 copies of each of the 6 Brainwaves Blue readers plus 1 Teacher Book. 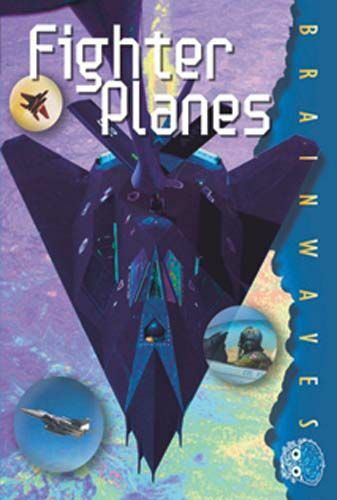 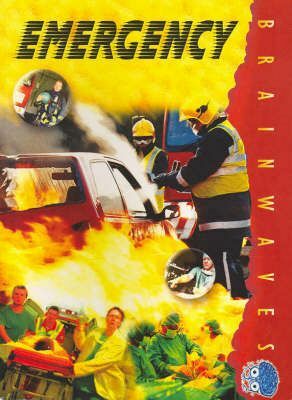 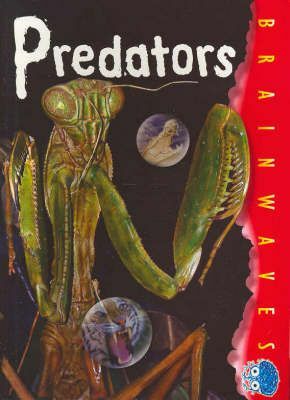 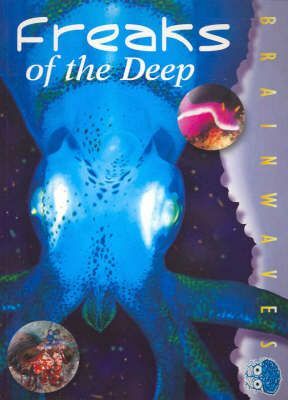 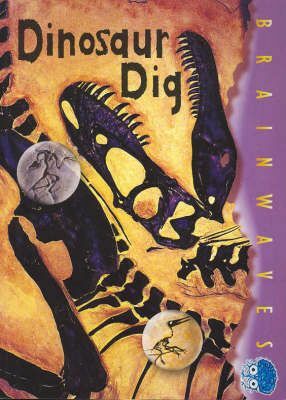 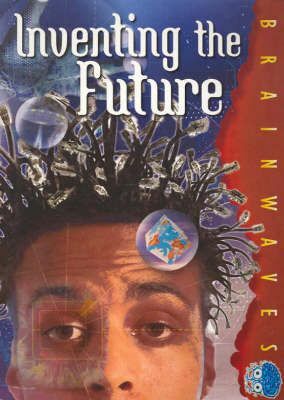 The Brainwaves range features: Great inventions, secret codes, extreme sports and other fascinating, boy-friendly topics Index, Glossary and Fact Files in every book. 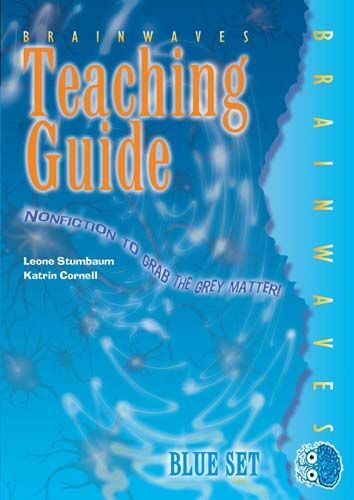 Balance of text and illustration for motivation and support includes graphs, labelled diagrams and tables Guided Reading support included in the teacher book.